LOUIS DU PREEZ is a professor of Zoology at North-West University and heads the African Amphibian Conservation Research Group. He holds a PhD in amphibian parasitology and his research interests include the conservation, parasites and diseases of amphibians. 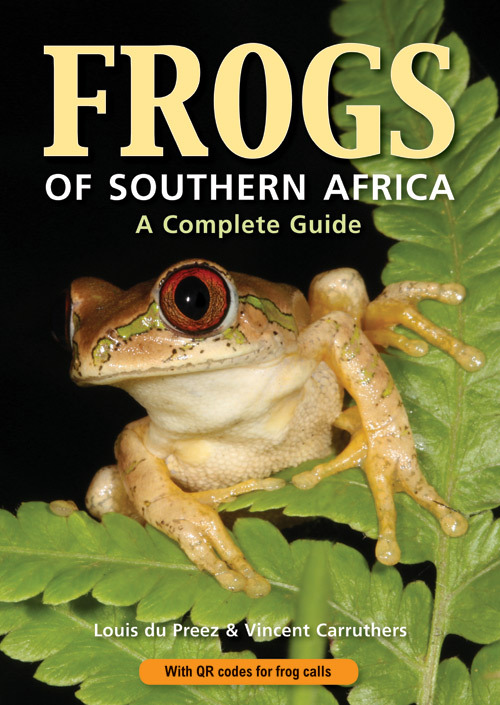 He has published more than 100 scientific papers and several books on amphibians, including Field Guide and Key to the Frogs and Toads of the Free State, Field Guide to the Frogs and Toads of the Vredefort Dome World Heritage Site and Bios: An Integrated Approach to Life-Science Teaching and Learning. 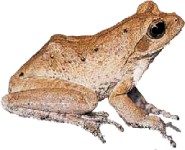 He is also co-author of the Frogs of Southern Africa mobile app. 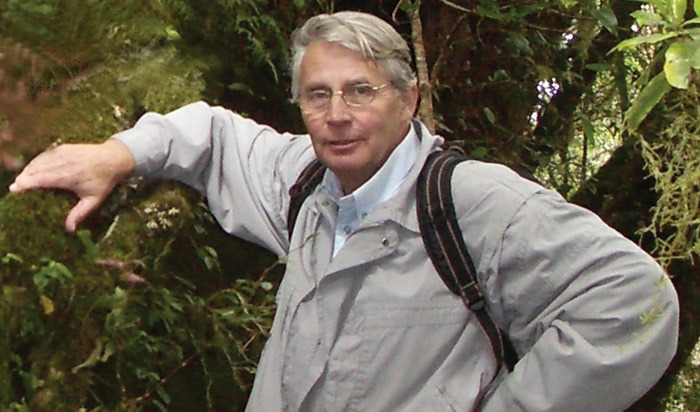 VINCENT CARRUTHERS is a well-known environmentalist and specialist in amphibians and wetlands. 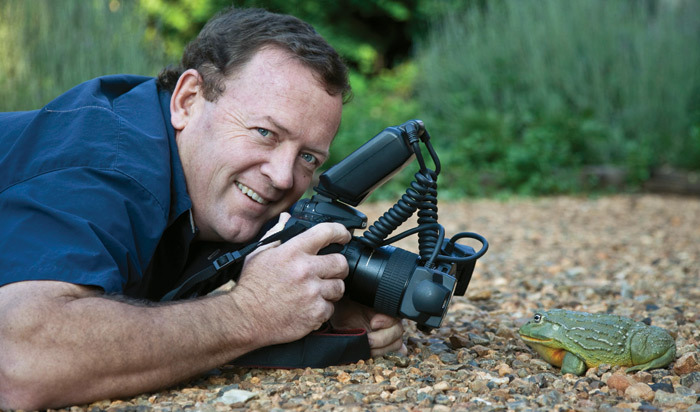 He is the author of a number of acclaimed publications on South African biodiversity, including Frogs and Frogging in Southern Africa, Wildlife of Southern Africa and The Magaliesberg, and is co-author of the Frogs of Southern Africa mobile app. He has received several prestigious awards for his work, including the 2016 University Gold Medal from the University of the Witwatersrand and the Chancellor's Medal from the North-West University in 2013.